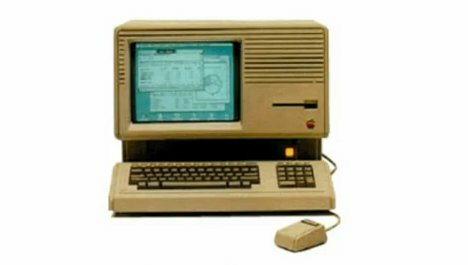 Apple’s iconic designs have changed the way we look at consumer electronics, from the Apple II in 1977 to the sleek iPhones and iPads we all seem to carry around today. This short video gives a quick run-down of every one of them (almost) – all the way from the beginning to the present. Put together by Rob BeSchizza, the video is a fun journey through the design evolution that created the largest publicly-traded company in the world. As the video progresses, the designs eventually morph from large and boxy to sleek and rounded. Don’t blink, though, or you might miss your favorite. See more in History of Tech or under Vintage & Retro. February, 2012.